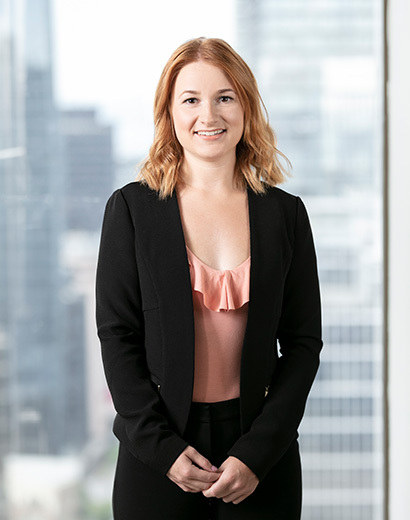 Courtney has been with Whitelaw Twining since 2017. Before joining our team of legal assistants in the Plaintiff Bodily Injury group, she worked as a file coordinator. For Courtney, the best part of her job is working on a tight-knit team where she has the opportunity to learn. Every day presents new challenges and ways for her to expand her skills. She helps move files along by communicating with clients, managing document production and reproduction, and scheduling meetings and trials.